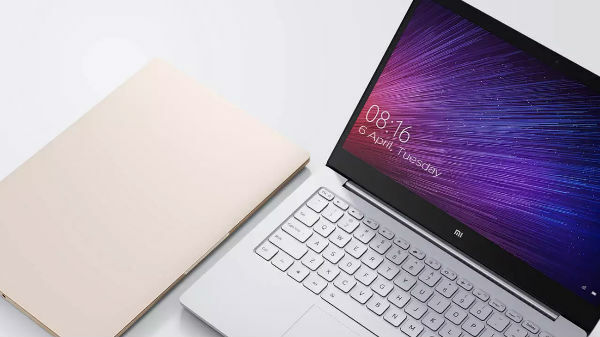 Xiaomi announces a new compact laptop with fast charging and bezel-less display. All you need to know about the device. Xiaomi launched its two new Mi Notebook on November 6 in China. The company has unveiled the 13.3-inch Mi Notebook Air. The newly launched Notebook is fueled by the 8th generation Core i3 processor. The Mi Notebook Air comes with a 13.3-inch LCD display along with a Full HD resolution. The screen carries a screen-to-body ratio of 80 per cent with a wide-viewing angle of 170 degrees. The display is protected by Corning Gorilla Glass 3. The laptop measures a dimension of 309.6x210.9x14.8mm and weighs around 1.3kg. 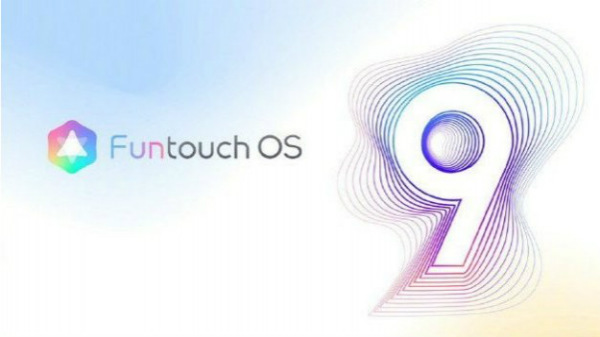 The newly launched sports a full-sized keyboard and a large touch along with a fingerprint scanner. The 13.3-inch Mi Notebook Air comes with preinstalled Windows 10 Home Edition. Under the hood, the laptop is powered by an Intel Core i3 8th generation processor, clubbed with 8GB of DDR4 RAM. The processor is backed by a with dual fan cooling technology along with 2+2 heat pipe for maintaining the internal temperature of the laptop. The Mi Notebook Air comes with UHG Graphics 620 graphics card for the better gaming experience. The newly launched Mi laptop is fueled by a 40W battery, along with fast charging support through USB Type-C port. 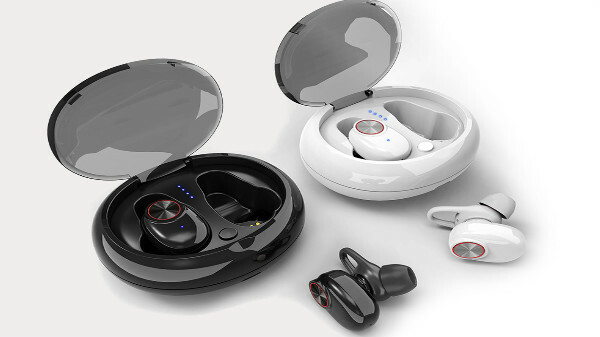 The company claims that the device can be charged up to 50 per cent in about 30 minutes. According to Xiaomi, the laptop is capable of delivering a battery life of 9.5 hours in a single charge. 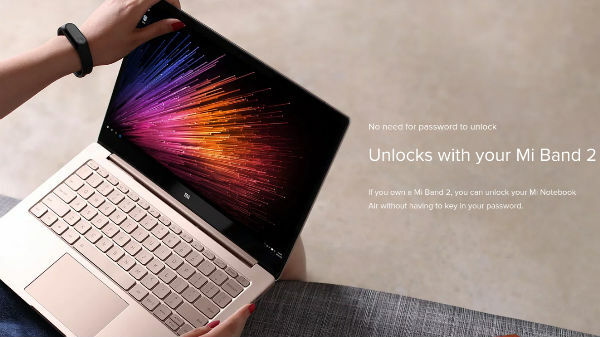 On the connectivity part, the new Mi Notebook Air offers USB-C, 2 USB 2.0 ports, HDMI, microSD card slot, 3.5mm audio jack Wi-Fi 8.2.11ac, and Bluetooth 4.1. The device also comes with a 1-megapixel camera module at the front which is capable of supporting HD video calls. Besides the camera, there is a build in digital microphone for clear voice. The laptop also supports the Dolby Audio and AKG tuned custom-made dual speakers. The laptop is already made available for pre-orders in China. The device comes with a price tag of 3,999 Yuan ($579 or Rs 37,982 approx). But you are paying a deposit of 100 Yuan then you can get the device for 3,799 Yuan. The company will begin the sale of the Mi Notebook Air in the upcoming week. The company has not mentioned anything about the global launch of the laptop.